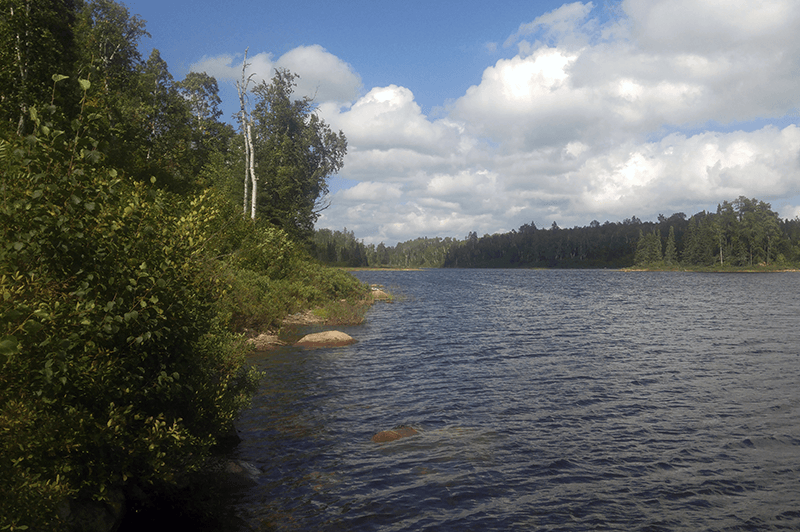 myBackyard is a collection of my own experiences, knowledge gained and information I have acquired since moving to Northwest Ontario from the East Coast. This site focuses on gardening, wild edible foods and cooking/preserving based here. myBackyard is part of a larger group of websites – all with different localized information. Northern Gardening, wild edible and medicinal plants, berries and mushrooms local to this part of the world. 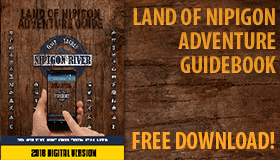 This site is devoted to the Land of Nipigon Adventure Guide – a Free to download guidebook for everything there is to do, see and experience here in the area around Nipigon, Ontario from Pass Lake/Dorion to Beardmore/Greenstone and along the North shore of Lake Superior to Marathon. 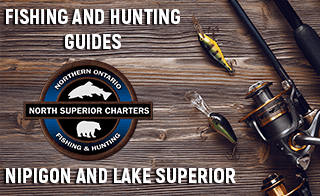 Northwest Ontario Outdoors website provides numerous self produced maps and resources for fishing and hunting throughout all of Northwest Ontario. GPS Enabled Smartmaps (that do not require cell signal) are my latest creations to help people find their way here. GH Computer Services – my Main computer services website. Covering everything from training to computer repair to creative services. 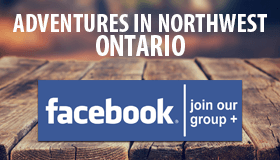 All of these websites combined supply valuable information in the form of maps, guides, local lore and knowledge, history of the region, travelers resources, business directories and more to enhance and expose people to what truly is available here in northwest Ontario.